Looking for a different way to draw in traffic this year? Giant white plush 38″ teddy bear with red velvet bow. Over 3 ft tall and comes with miniature Radio Flyer wagon filled with licensed brand-name toys and Christmas accents! Our plush teddy bear is a staple for those customers who can utilize counter space or window dressing for holiday decorations and promotions. 60% licensed toys. Included: 500 entry tickets, one ballot box and one window poster announcing the giveaway. 189.00 ea. 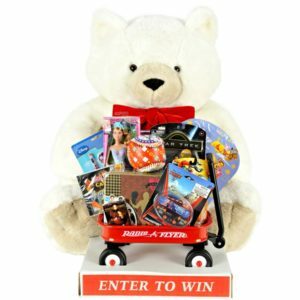 Bernie plush bear with toys in little red wagon. 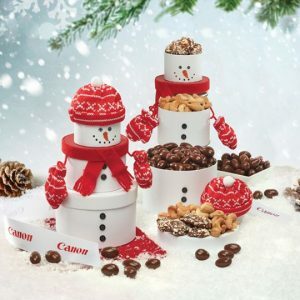 This adorable Snowman Tower is filled with delicious gourmet treats. After the treats have been enjoyed, he makes a great holiday centerpiece. Serves 6-8. Filled with 5 oz of jumbo extra fancy cashews, 5 oz of chocolate covered almonds and 4 pieces of our famous English butter toffee. Your business name or logo imprinted on ribbon. Set up charge is 50.00. Min 12 at 40.95 ea, 50 at 40.65 ea, 96 at 39.95 ea. More than 24o sets call us for quote. 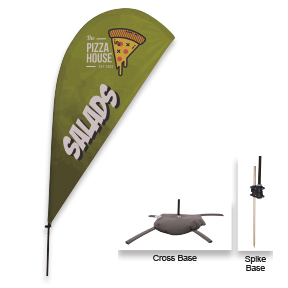 Unlike mall options, only your logo is on the ribbon, no sales flyers or advertising from factory is included. 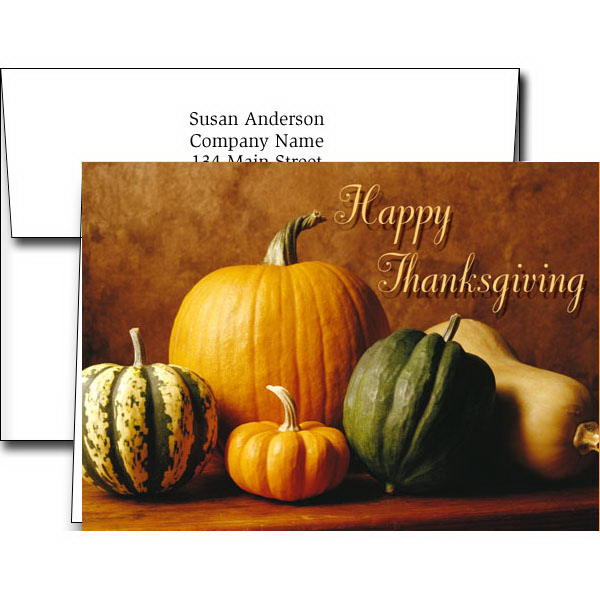 Truly a gift fore your recipients! Item number SM402. Want to boost sales and increase traffic? The maker of the World’s Largest Christmas stocking also makes great business promotional items for Halloween. 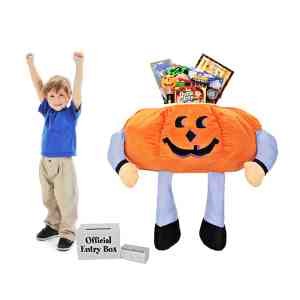 Jack O is a giant pumpkin with toys and games, over 3 ft tall with 60-65% name-brand toys and games included. 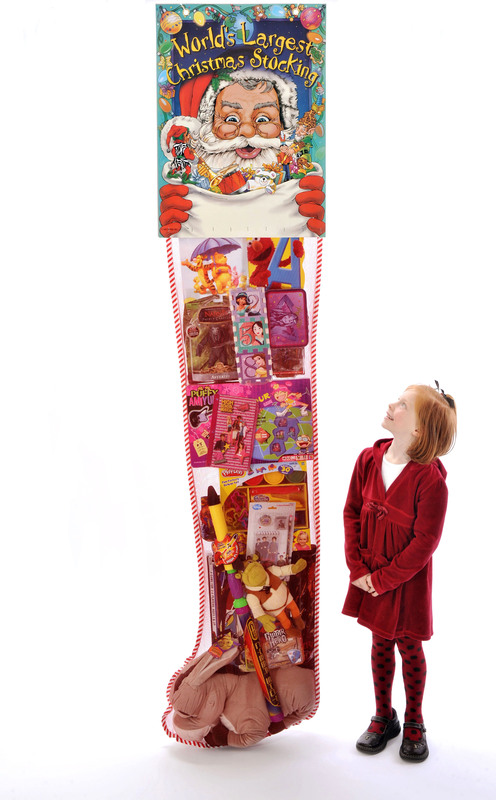 Also comes with 500 entry slips, entry box and a poster to promote the drawing.Items great for kids 4-10 years old. 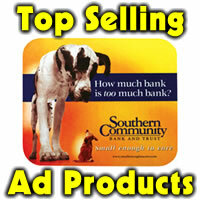 Great for restaurants, car dealerships, newspapers, gas stations, banks and more. Everything you need for an in store promotion at Halloween time. 170 each + shipping. Order early to be able to collect the names and make someone happy. Looking for a quality executive gift. Min is only 12 on this executive organizer zippered portfolio which comes with pockets for your business and credit cards, a tablet, papers and more. Even comes with a zippered and gusseted pocket! Your logo on front or inside. 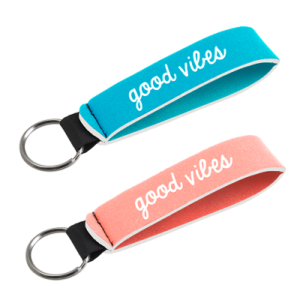 On sale through July 29, 2018 for 29.95 ea. Set up is 80.00 for the die. Item number 5341. After July 28, 2018, price goes to 50.95 ea, min 12. 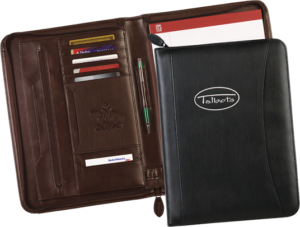 Executive organizer zippered portfolio which comes with pockets for your business and credit cards, a tablet, papers and more. Even comes with a zippered and gusseted pocket! Your logo on front or inside. Item 5341.